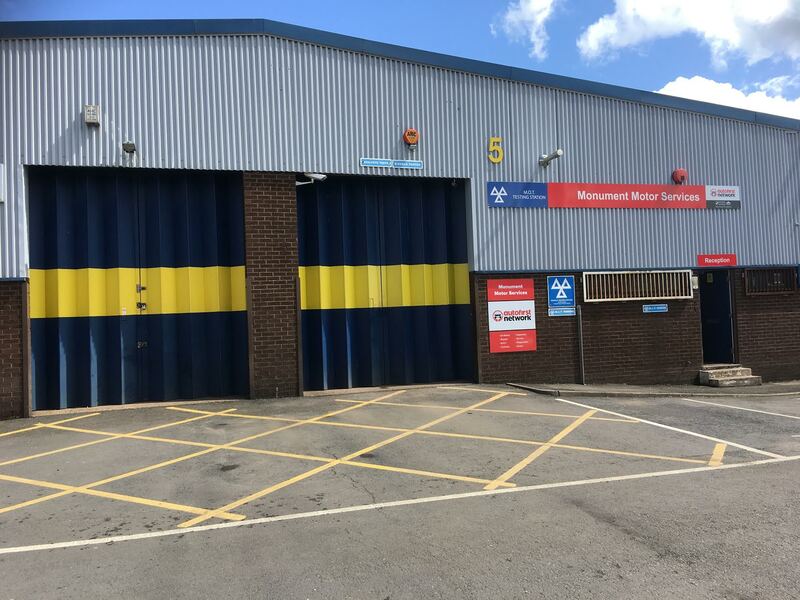 Monument Motor Services is a friendly, family run business providing professional, efficient and reliable car servicing and repairs in Kings Norton and surrounding areas. 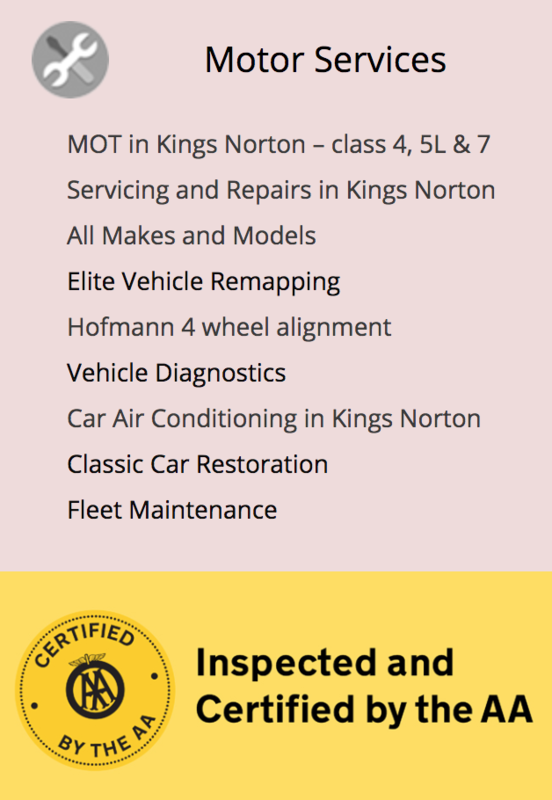 Monument Motor Services has fully qualified and experienced MOT testers who offer MOT's in Kings Norton for class 4, 5L and 7 vehicles (cars, minibuses, motorhomes and light commercial vehicles). 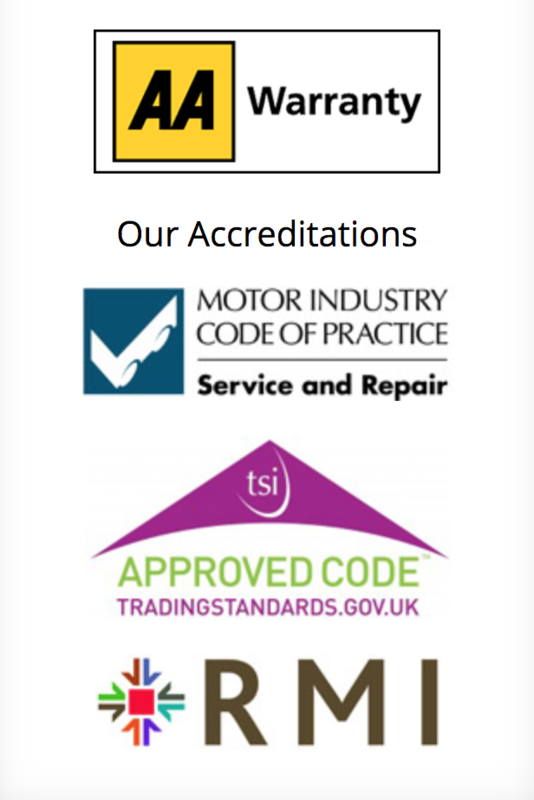 Monument Motor Services maintains its identity as an independent garage, whilst benefiting from the full support and approval of The Motor Ombudsman, a government-backed, self regulatory body for the Motor Industry which has full Trading Standards Institute (TSI) approval. 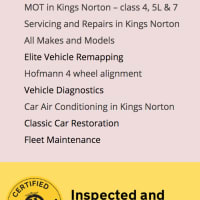 Monument Motor Services specialise in Elite Vehicle Remapping, ADAS - advanced driver assistance system, 1234 / 134A Air conditioning and Hofmann 4 Wheel alignment. 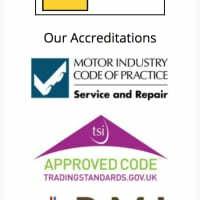 Please call to discuss your individual requirements. 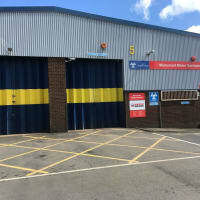 Looking for a garage in Tees Grove, Birmingham?